AMD Radeon is known for its excellent graphics cards. The RX580 is another example of AMD Radeon continuing to grow on this legacy. Improving on the RX480 was never going to be easy but the RX580 does show the next step up. With real world gaming benefits and lots of video RAM it is a true performance card at a great price. This is where the PowerColor RX580 comes in. PowerColor is the platform of choice for avid PC gamers and video prosumers looking to get the best possible performance out of the latest AMD Radeon graphics cards. The model we have here today is the Red Devil edition with some super features. 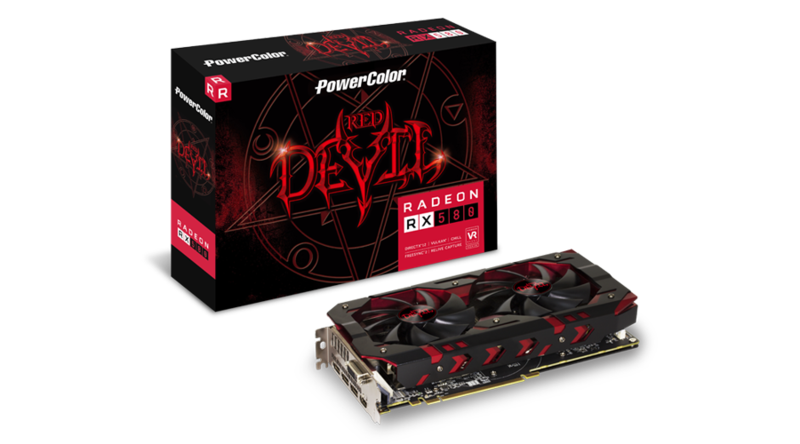 PowerColor Red Devil RX 580 utilize 8GB of GDDR5 memory, with 2304 stream processors and has 2000MHz memory clock. All connected via a new high speed 256-bit memory interface. 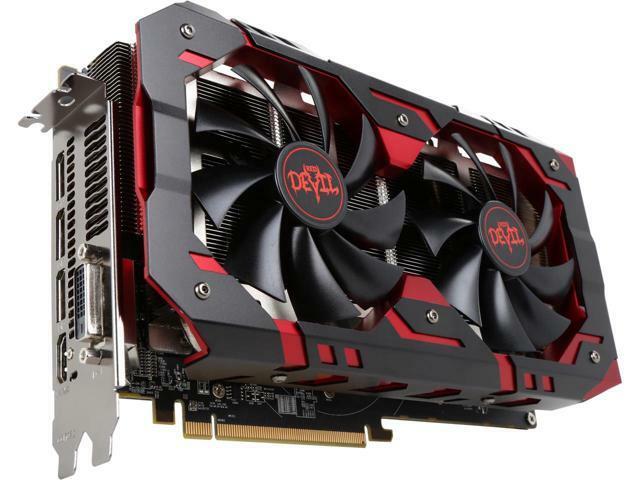 PowerColor RX580 Red Devil equips an 8Pin + 6Pin power connector. Using superior 6+1 multi-phases for the ultimate performance. In order to achieve better thermal solution the Red Devil RX 580 enlarges the surface of heatsink which lowers the temperature, increasing performance. 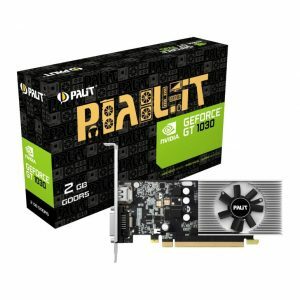 If you have a gaming PC over 3 years old most likely the time is coming up for a graphics card upgrade. 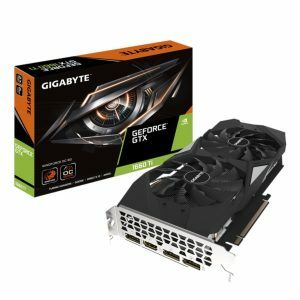 Over the last few years a great battle between AMD and Nvidia has been going on. 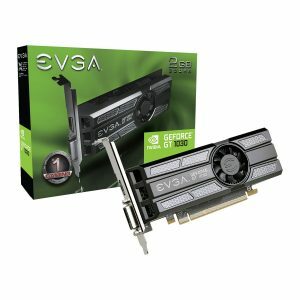 Nvidia have started to come under pressure from AMD and this has lead to the consumer getting better and better products. 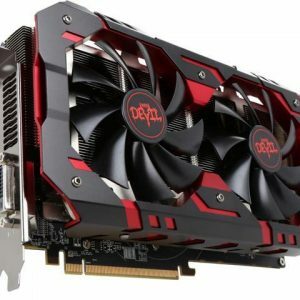 The AMD Radeon RX580 comes in to this category, power and affordability. Great looking and having cooling to match. Allowing you to upgrade your performance while making your PC look great! Please make sure you check your PSU that meets the requirements of the GPU. 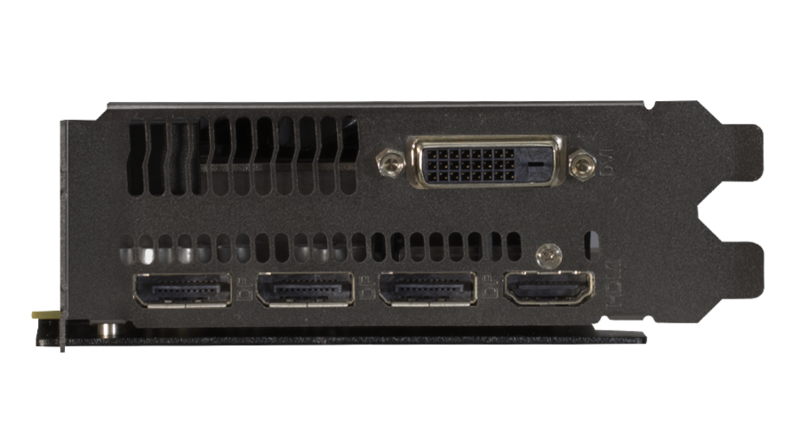 A good example of what you should look for is 80+ certified and at least 1 6pin GPU power connector.